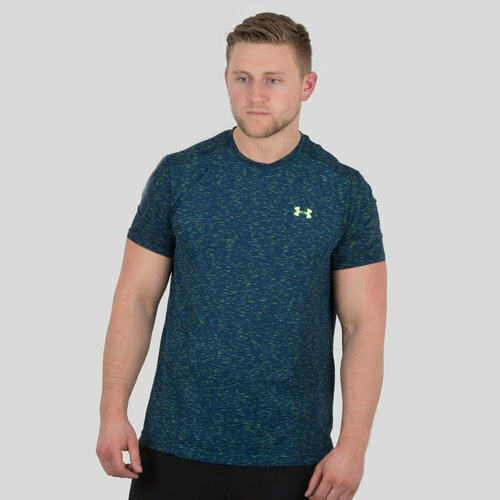 For a smart look at training or in the gym, pull on this Threadborne Seemless S/S Training T-Shirt in Academy made by Under Armour. Made form a polyester/nylon blend, anti-odor technology prevents the growth of odor. 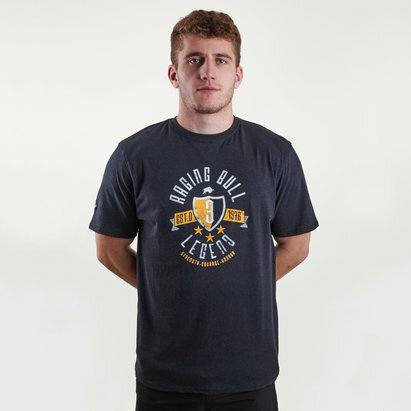 In an academy design with the famous Under Armour logo upon the chest, you too can pull on this Threadborne Seemless S/S Training T-Shirt.